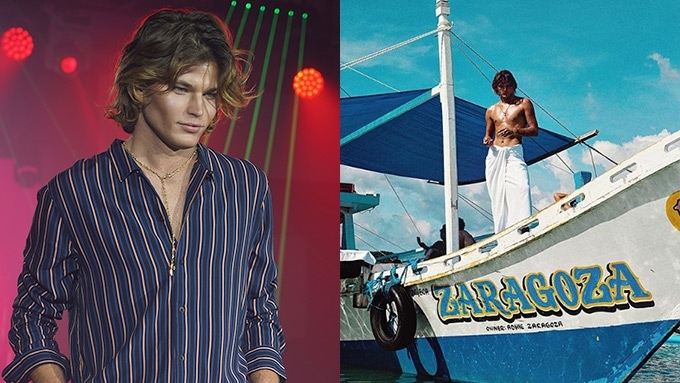 Australian supermodel Jordan Barrett visits Palawan; says, "Just leave us here"
Jordan Barrett on his three-day Palawan trip: "I got to swim with the sharks in the morning, and then kayak...then hiked in the afternoon. It was incredible, incredible!" It seems Australian supermodel Jordan Barrett has found a new home in the Philippines. The 22-year-old model received a warm welcome from his Filipino fans during the Penshoppe Holiday 2018 fashion show last Tuesday, November 14, at Whitespace Events Place in Makati City. 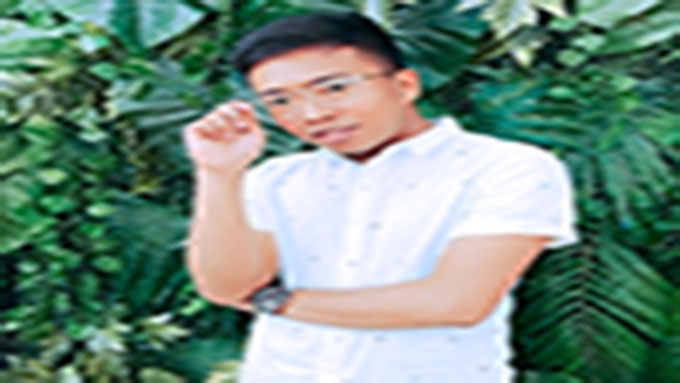 In an exclusive interview with PEP.ph (Philippine Entertainment Portal), Jordan expressed his gratitude to the Filipino clothing brand for "adopting" him. He said, "To me, they have become a family. I feel like I've met the entire family. "They're a family in a company, a family at work...And when we work, it's not like we're working..."
Jordan said he was awed by his huge billboards around the metro. "I get to see the final product on [the billboard], and it's amazing. "And they bring me to this show, and I'm like the happiest boy in the world, you know." Currently signed with IMG Models, he started his modelling career in 2013 at the age of 17. In 2015, he was named "Man Of Style" at The GQ Awards for his impact on the fashion industry as the leading Australian male model. Vogue labelled him the "Model It Boy of the New Era," acknowledging his stints for the biggest luxury brands at the most prestigious fashion weeks around the world. But despite the fancy titles and awards he received, Jordan said his personal style has remained very laid-back. He told PEP.ph, "My personal style is what I'm wearing. It's always loose, casual, and it's always oversized. "And it's like basically like a match of cargo pants and a striped shirt, you know what I mean? And it's a nice pair." Jordan spent a three-day vacation in El Nido, Palawan with photographer Jessica Aleece and Australia's Next Top Model Cycle 5 winner Tahnee Atkinson. A certified beach lover, the 22-year-old model enjoyed basking in the sun and swimming in the cool blue waters of the island. He told PEP.ph, "They took me to Palawan. It was incredible. "I got to swim with the sharks in the morning, and then kayak... then hiked in the afternoon. The trio also did some island hopping in El Nido, and explored the beaches of Lagen Island and Pangulasian Island. Of course, they also got to try Filipino food during their stay. He said, "We had a big dinner together, all of us, the family, everyone." Jordan's favorite was laing, while Tahnee savored crispy pata. The hunk shared his experience on his Instagram account. Posting a photo of him and Tahnee, he captioned: "Just leave us here, uh."